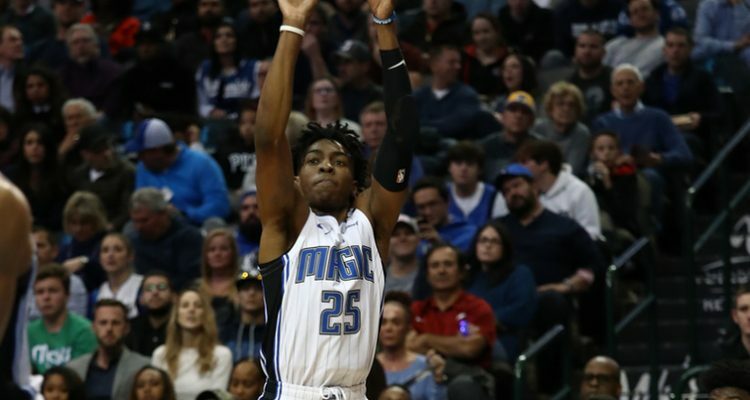 The Orlando Magic are entering a stretch in which the team will play seven of its next eight games at the friendly confines of the Amway Center. Before that stretch began, though, the Magic took to the road to face the surging Dallas Mavericks and would do so without the services of shooting guard Evan Fournier. 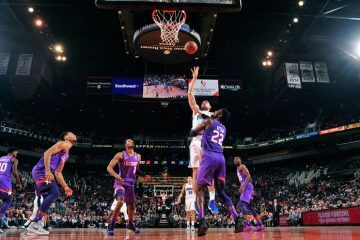 Fournier would be out due to personal reasons and Orlando definitely missed his presence in the backcourt Monday night. Orlando shot just 36 percent from the field and fell behind 52-40 by halftime as the Magic couldn’t catch up in a 101-76 loss to the Mavericks (14-11). 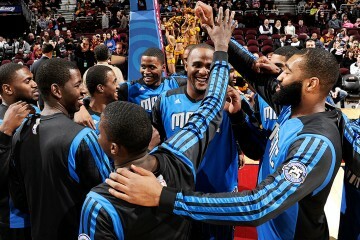 The Magic take the floor again on Thursday night when they host the struggling Chicago Bulls. 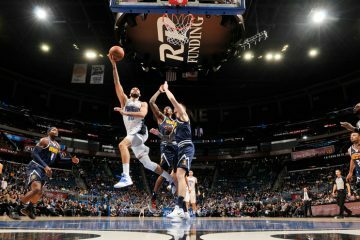 Tip-off is slated for 9:30 p.m.
Much of Orlando’s success all season long has been behind the success of center Nikola Vucevic, who had an off night for the Magic. Vucevic was active on the boards, collecting 16 rebounds but only scored eight points. ”I didn’t think he played with nearly the energy level frankly that he has been most of the year,” Orlando Magic Steve Clifford said about Vucevic’s effort on the night. When it came down to putting up nice statistics, there wasn’t many players to speak of. Orlando forward Jonathan Simmons scored a team-high 18 points and fellow teammate Aaron Gordon had 10 points on 4-of-15 shooting. The bad shooting night was nearly across the board for Orlando (12-15), but no such woes for Dallas. Dallas forward Harrison Barnes ended the evening scoring a game-high 19 points on the night. The Magic now must try to turn things around back at home, with Chicago coming up twice in the next few games. 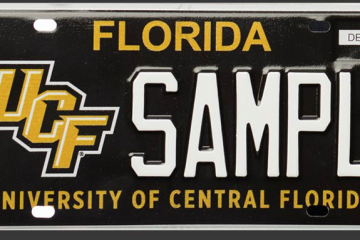 webpage, and I used to pay a visit this blog all the time.